How To Design Incredible Joy Into Your Lifestyle & Transform Your World In The Process! 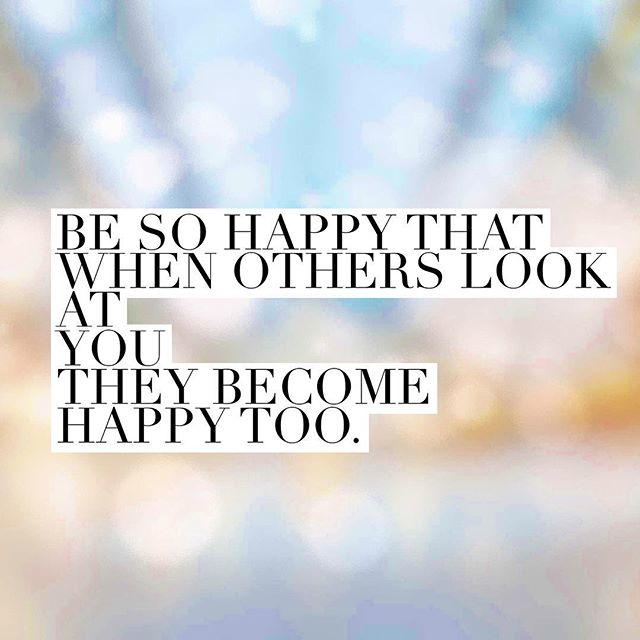 Happiness is contagious. That’s science. All emotions are contagious, in fact. So, if you surround yourself with anger, it will impinge upon you. If you have lots of sadness around you, that will seep in. If you’re surrounded by focus and excitement, it will influence you as well. It’s not that we’re victims of the emotions around us. We make conscious choices. Today’s feng shui is all about becoming so radiantly happy that it’s woven into your habits, your home and your energy field. It’s about becoming effortlessly glowing and excited and free. It’s some of my favorite feng shui. I’m super-excited to share some happiness ideas that turn life into a giant, glowing, magnetic dream-come-true! Think of your life as being surrounded by cactus that look enchanted and bloom seasonally, full of fruit… but, yet, will keep away any negativity with its spikes. This is why I say to keep cactus outdoors only. It’s a great “home shield” but too aggressive to have in your home itself. If you’ve got shifts to make toward greater happiness- and we all do!- start with this metaphor of protecting your life from negativity… and then let’s launch into the fun stuff. It’s quite simple: We all have just so much bandwidth in a day, just like there’s just so much space for programming on a TV station in a day. If you flood that 24-hour space of a day with joy and purpose, you’ll have incredible success, just like what happens when a network stacks a day with its best programming and rules the airwaves with its magnetic attraction. Likewise, if you fill the 24-hour space of your day with lots of distractions and junk and negativity and “zoning out”, you’ll feel like you have less and less space where the stuff of happiness wants to hang out, just like a great TV show would shy away from a deal with a network that blasts informercials and noise for half the day. Happiness is an energy state. In Buddhism, there’s a concept of true happiness that runs so deep through your life with it’s energy at your core that no obstacles can shake it. Healers talk about happiness as a balance that happens when your body is in a dynamic state of flow and everything is shining and bright. If you’re looking to make the world brighter and stay in your own happy place, it’s a decision… followed by actions. To fuel that decision, there are so many ways to reinforce your happiness in your lifestyle so that the day-to-day stuff you come in contact with in a world full of emotions don’t drag on you. If you’ve been grounded in one place for too long, you may need to expand your horizons and go on adventures. Visiting new places- even exploring local places- keeps you deeply present. Everything is new. Nothing is a habit. It’s all fresh. You stay super awake and alive in the fresh space. Every single adventure helps foster more and more open heartedness. If you want to live with a more open heart and open mind, HERE is more to get you started. Your environment impacts you tremendously. This is the subject of great study now, at long last. From the colors around you to the shapes and scents and qualities of your living space, it’s all having an impact. If you think it doesn’t matter if your home is a mess or if it’s organized, I am here to tell you, yes it does matter! And…yes… your relationships play a big part in long term happiness. If you don’t have one right now, or you want to have a happier one, this incredible 75+ year study from Harvard on happiness will blow your mind. Happiness is key to success. You’ll have greater health with more happiness. You’ll likely be much more creative. You’ll have an easier time manifesting what you need. Shining and happy and bright is not a luxury. It’s our true nature. No matter what reasons you have to be sad, dig in and let yourself be grateful for right now and a sort of disarming shift happens. Opportunity, possibility, solutions and inspiration come to you. It’s the key to beauty, longevity, wealth, passion, love and manifesting your greatest destiny. And it costs nothing, it requires no special skill… and you can do it today. Choose happiness & design it into your life! I’m wishing you so much unshakable joy and peace and greatness! Next post: Fun Ideas To Get Ready For The Chinese New Year!